When you own a home or business, it’s important to make sure that it is pest-free to provide your family or your customers with a safe, healthy environment. However, it can be hard to keep pests at bay on your own. Fortunately, at Raven Termite and Pest Control we offer professional pest control services in Annapolis, and beyond, to keep your home or business free of pests. 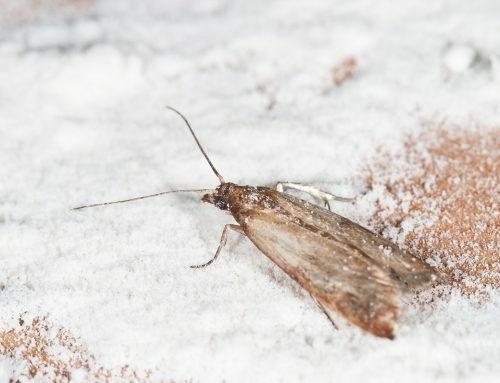 Read on for the benefits of regular pest control. Depending on the weather outside, different types of pests and rodents attempt to gain access to homes and offices throughout the year. 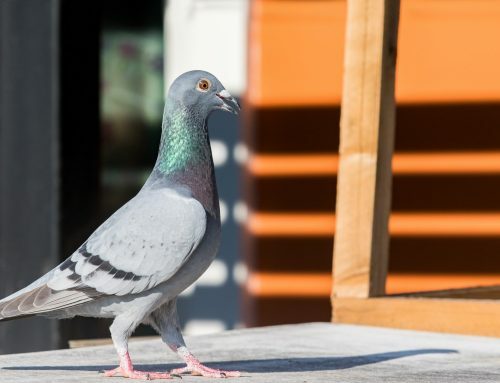 To combat the invasion, we offer pest and rodent control services seasonally. The prevention methods used are safe to have around children and pets, making them ideal for use in homes. 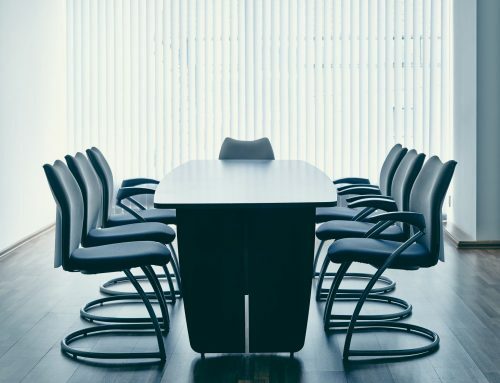 Our methods are long lasting keeping your building pest-free. Keeping pests out of your home or business is important. The feces left behind by rodents and insects can create a hazardous environment. 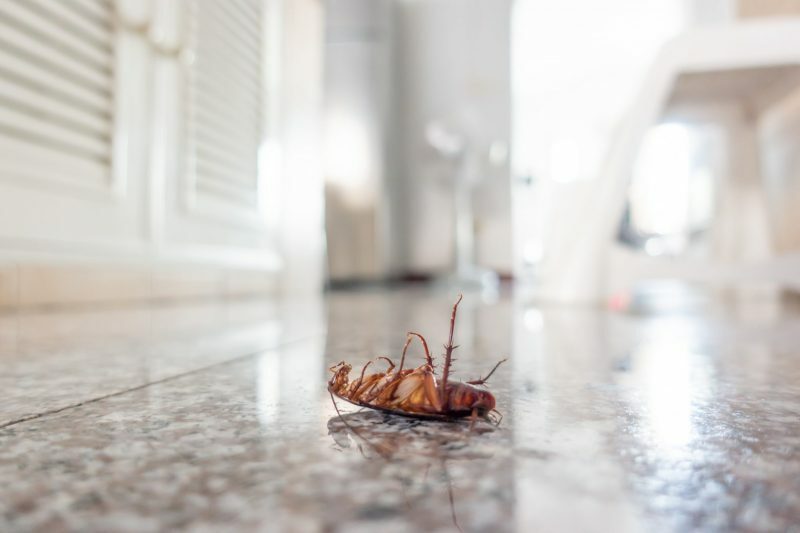 Preventing pests from getting into your home or office ensures you don’t have to worry about excrement collecting in the walls, cabinets, or under the flooring. 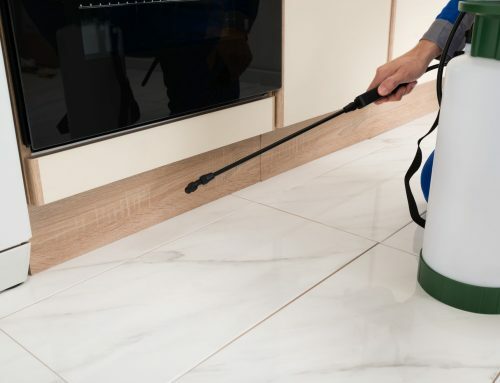 Pest control also ensures that you don’t have disease ridden rodents scurrying around the surfaces that people come into contact with on a daily basis. At Raven Termite and Pest Control we offer many different pest control plans to ensure that you can have the right services to suit your needs. We are happy to come to your location to do an evaluation. Once we discover your areas of concern, we will provide you with our service recommendations for your specific needs. Pest control services in Annapolis, Baltimore, Lutherville, Towson, Bel Air, and the surrounding areas, are performed by our professional staff. 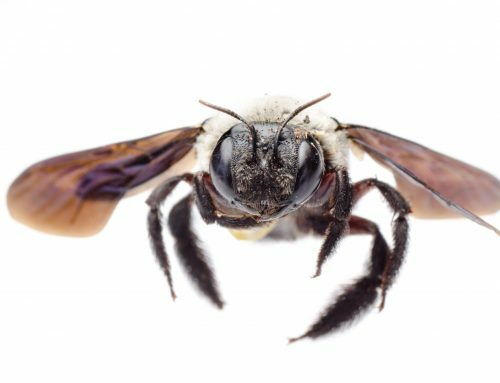 We use the latest proven pest control technologies in a environmentally responsible manner and are able to provide quality service at an affordable price! Contact Raven Termite and Pest Control today for more information.